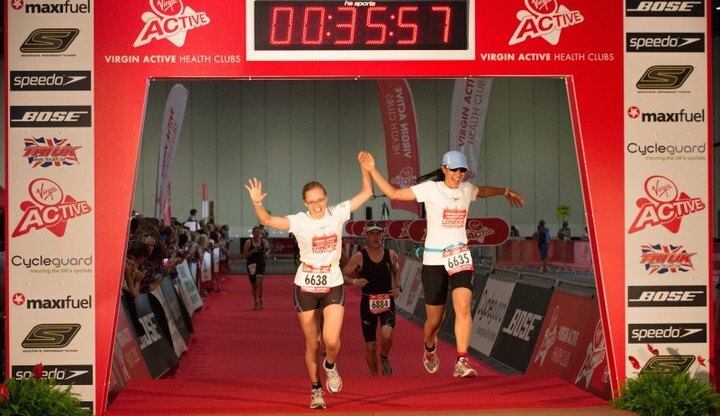 Run 4 Cancer News > The Super Gynaecology Team are taking part in the London Triathlon! On Saturday 4 August 2018, Dr Tim Sirry, Dr Katie Anterson and Dr Gabor Halmos will be joining many others taking part in the London Triathlon. The AJ Bell London Triathlon takes place at the ExCeL Centre, Royal Victoria Dock and has a unique urban route, that allows participants to swim, bike & run past the iconic landmarks of the capital. Tim will be cycling, Katie will be swimming and Gabor will be running! Please sponsor the Super Gynaecology team and leave your words of encouragement below! 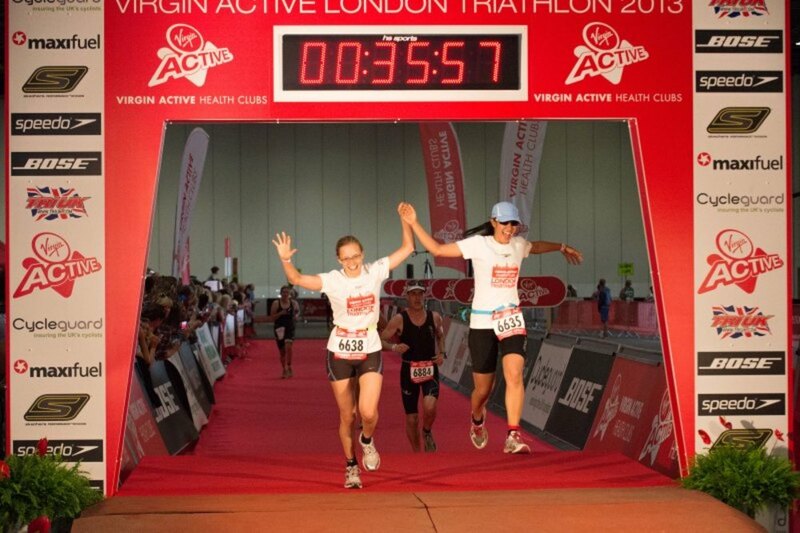 Donation Form : The Super Gynaecology Team are taking part in the London Triathlon!